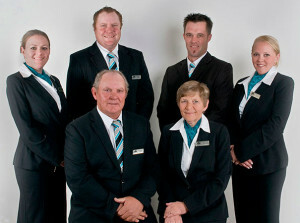 Lincoln Family Funerals Lilydale is a family owned funeral home servicing Lilydale and surrounding suburbs. We are 100% family owned and operated. When planning a funeral service there is many decisions to be made. One of the most important is whether you would be having a burial or cremation and second where you would like to hold the service. In the Lilydale area a few venue options are available to you. The most popular funeral venue would be the Lilydale Memorial Park, located at 126-128 Victoria Road Lilydale. The Federation Chapel is a beautifully elegant venue to hold a funeral service. It is surrounded to picturesque gardens and amazing artworks. This stunning venue caters for both Cremation and burials. Burial options are lawn plaque graves, lawn headstone graves, natural burials and concrete lined vaults. Lilydale Memorial Park also consists of The Yarra Valley Mausoleum which has superb views of the surrounding hills and gardens. Lilydale Memorial Park has areas that have been set aside for burials of babies and children or the interment of ashes. Amongst the grounds there are many Memorial Options for your loved ones ashes to be placed, such as garden memorials, rose memorials and scattering memorials. If you are looking to have refreshments after the service, Lilydale has a large outback heritage style function room called the Candlebark Room. This is the perfect venue to gather at the conclusion of the service to reflect and share stories of your loved one. 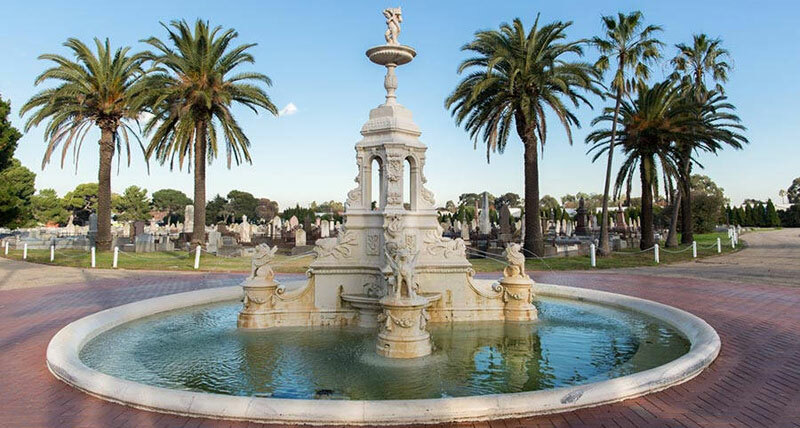 If you require any further information on the options available to you at Lilydale Memorial Park or if you would like to book a funeral service at Lilydale Memorial Park and Crematorium the staff at Lincoln Family Funerals Lilydale can assist you by calling 9333 0997. Lincoln Family Funerals can also arrange one of their Registered civil celebrants to lead the service for you or a minister or priest can also be arranged.